If your looking for a good deal in one of the A+ Wilshire Corridor buildings, this might be one to take a look at. 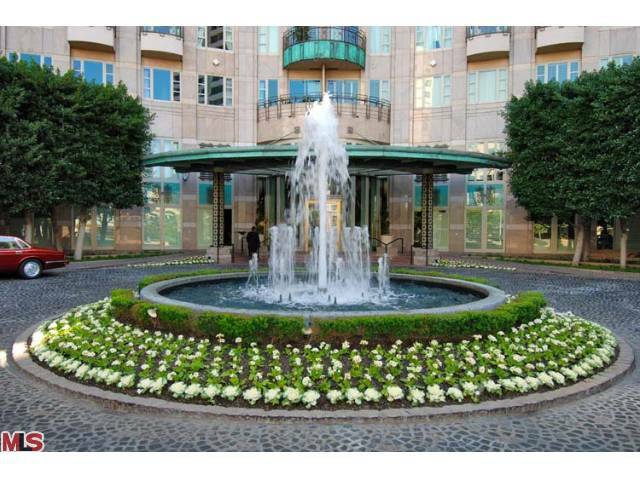 A condo at 'The Wilshire', 10580 Wilshire #6SW came on the market today for $1,150,000. There hasn't been anything sold in this building that low since the early 2000's. Since 2006, the avg sales price in this building has been just over $3million. 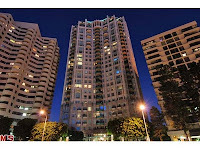 This unit faces south, or off Wilshire Blvd, and is high enough to be at the tree tops with a southern view. 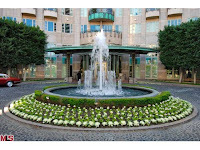 The MLS states the condo is a 2 bedroom / 2.5 bath and is 2,081 sq ft. 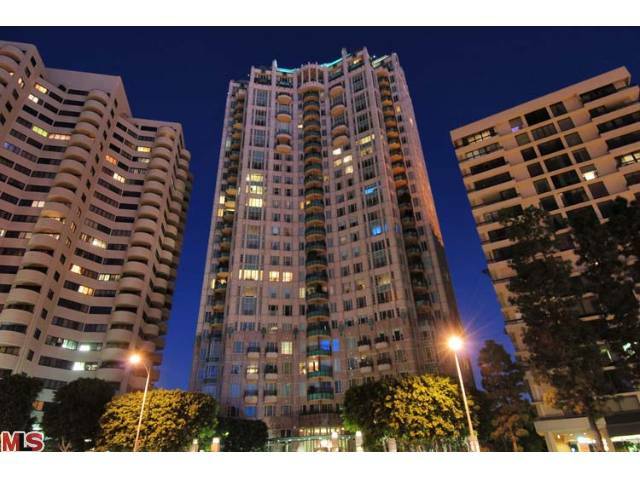 Built in 1991, 'The Wilshire' is a full service luxury Wilshire Corridor building is rated by most as a top 5 A+ building on the Corridor. Its also one of the few buildings that has an elevator opening directly into your unit.